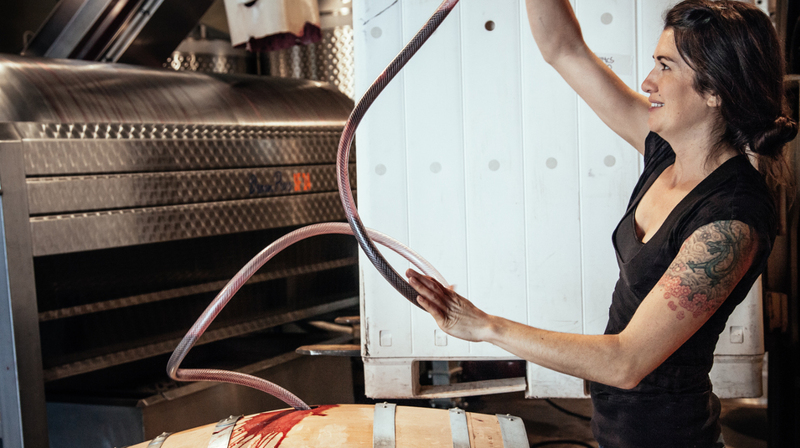 Jessica began her winemaking career at Edgewood Estate in St. Helena, under the tutelage of Head Winemaker Jeff Gaffner. It was there she learned how to make elegant, balanced Cabernets that showcased the terroir of each vineyard. As Assistant Winemaker, she also made Merlot, Malbec, Cabernet Franc and Petite Verdot. From 2003 to 2010, she was the Winemaker at Armida Winery, where she continued to pursue and focus on vineyard designate wines, including multiple Zinfandel, Pinot Noir, and Chardonnay designates along with Cabernet Sauvignon, Sauvignon Blanc, Pinot Gris and Gewurztraminer releases.